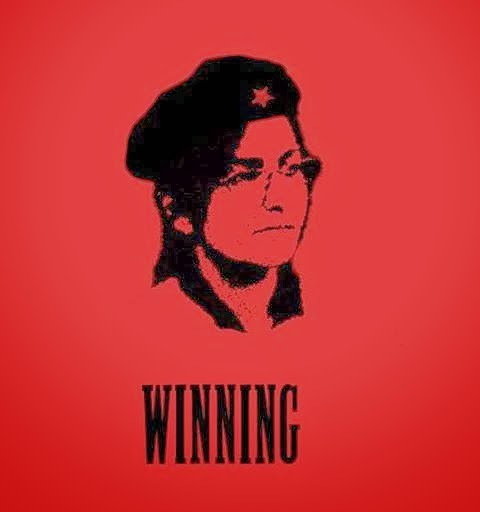 With over 165K votes in, Socialist Sawant is ahead of conservative Conlin. A number of contested ballots have yet to be decided. The election appears to have drawn more votes than any of the other three council races. Notice that a single City of Seattle Council position draws three times more votes than the top Whatcom County County Council vote. In Seattle, there are at least 83,095 people willing to vote for a Socialist. How many do we have in Bellingham, WA?